What is a superior court clerk? 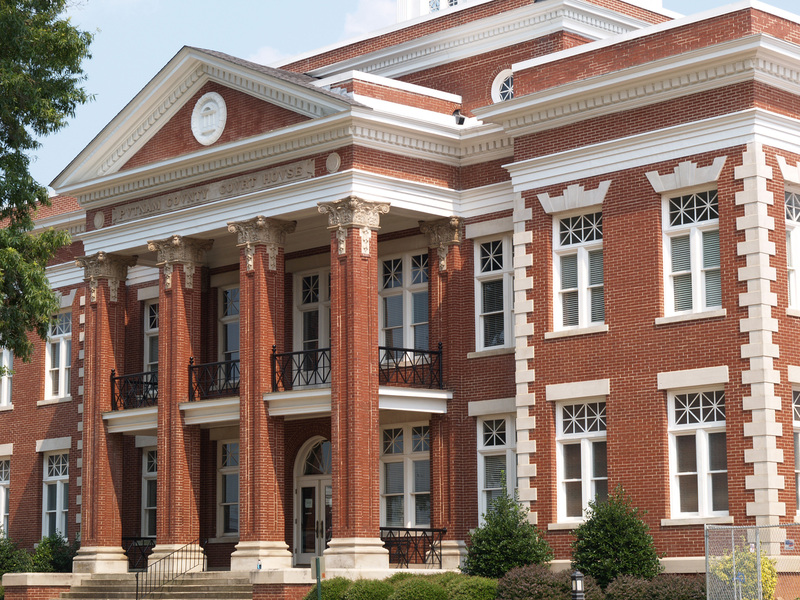 Superior court clerks have been around since the inception of the State of Georgia. 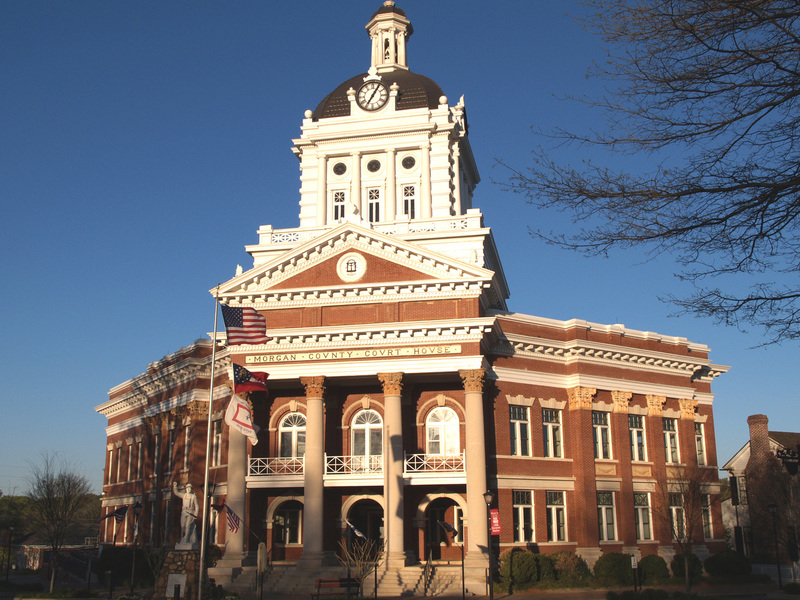 "Clerk of Court" is one of four elected county offices created by the Georgia Constitution. Each of Georgia’s 159 counties has one. 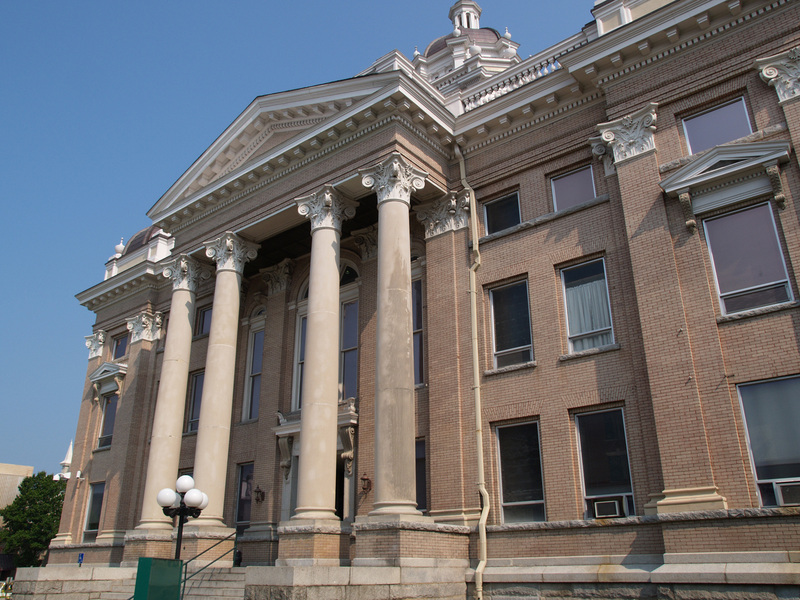 Clerks are the official record keepers of the county—they receive and maintain criminal and civil court filings and serve as custodian of county land and property records. 08 Feb Welcome to the Clerk Family! In the past three months, four new clerks have taken office. Please join us in welcoming Danielle Forte (Muscogee County), Sheila Butler (Paulding County), Stacie Baines (Polk County), and Chekeidra Crimes (Webster County) to the clerk family! The document "Georgia Standards for the Security of Courthouses and Other Court Facilities" has been added to the Clerk Resources page of this website. Click the title above to view. 20 Sep New Jury Composition Rule! The Georgia Supreme Court has issued a new jury composition rule (click above to view). The new rule is available for viewing on the Supreme Court website and represents a significant update of the former rule. Clerks take on the responsibility of being familiar with the Jury Composition Rule, which governs the creation and handling of their County Master Jury Lists. The Council of Superior Court Clerks compiles the Statewide Master Jury List in accordance with this rule. 11 Jun Join Us in Welcoming Three New Clerks! We extend a warm welcome to Debbie Brooks, Superior Court Clerk of Spalding County and Shasta Glover, Superior Court Clerk of Muscogee County, Georgia's newest Superior Court Clerks in 2018. Also to Tammy Foskey, Superior Court Clerk of Montgomery County who has been in office since 2017. All three of these clerks' contact information has been added to the Redbook, which can be viewed on this site by clicking the title of this announcement.